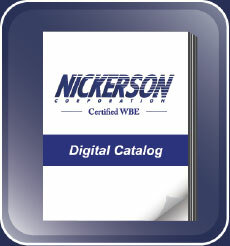 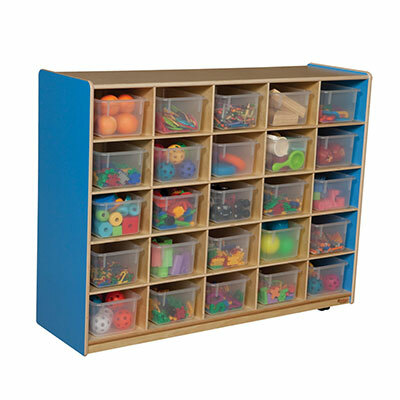 At Nickerson, we know the importance of choosing the correct classroom furniture for preschool age children. 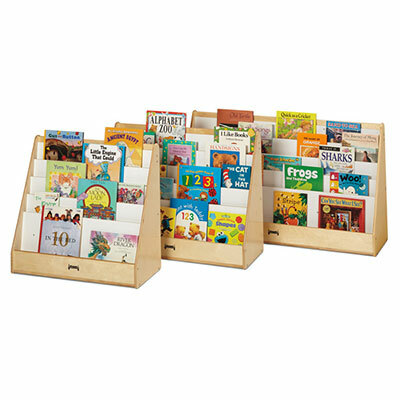 In a room full of young children, additional safety measures – such as rounded corners and stable furniture that won’t tip over – are necessary. 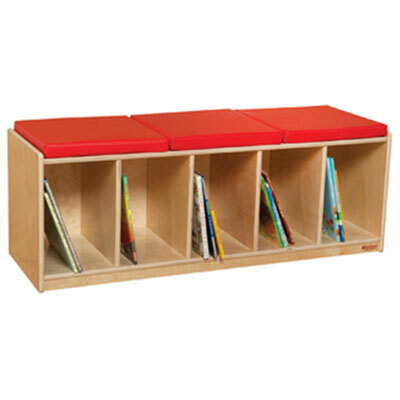 Throughout New York and New Jersey, Nickerson Corp. assists early childhood schools and institutions allowing them to create safe learning environments with fun, innovative furniture. 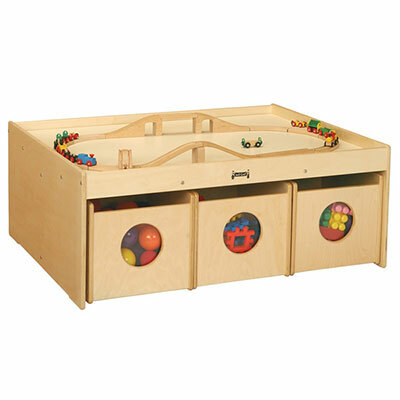 We’ve partnered up with leading manufacturers of preschool furniture to provide classrooms with furniture that is safe and functional, as well as environmentally friendly. 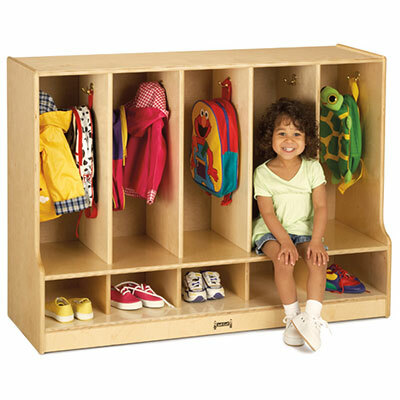 These Storage compartments provide an organized and safe place for kids to store their things and learn about organizing. 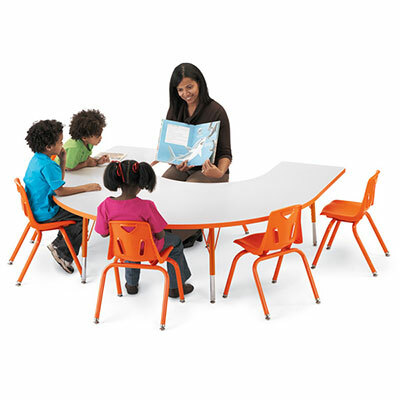 Specialty tables and seating are built for safety and learning. 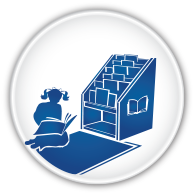 Reading will always be a big part of developing young minds. 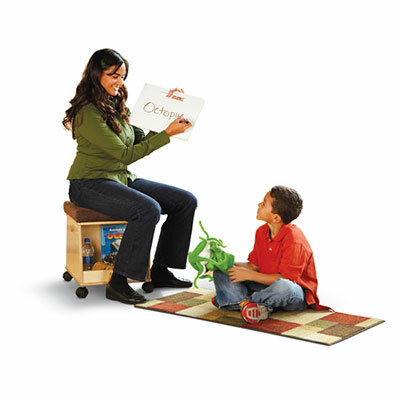 Our products give kids full and easy access to resources at all times. 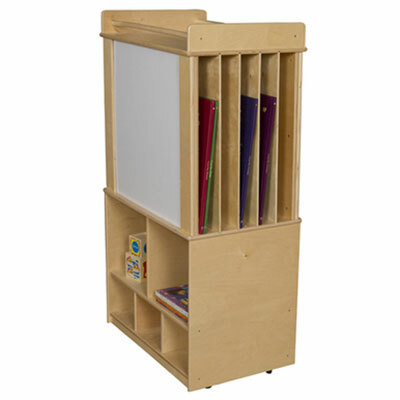 Our furniture offers children the resources to use their imagination and expand their minds. 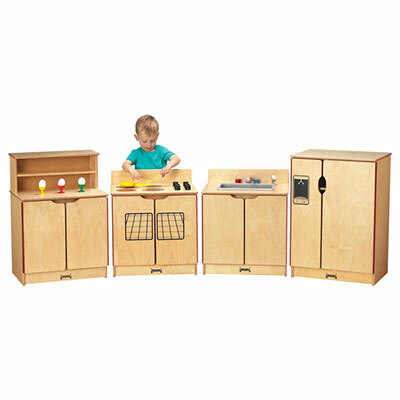 Wood Designs™– Wood Designs™ produces a variety of preschool furniture products, as well as custom pieces to enhance your classroom. 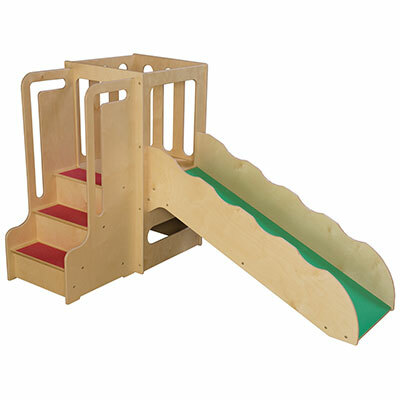 Their products are GREENGUARD Gold Certified, providing better indoor air quality that allows young students to breathe easy. 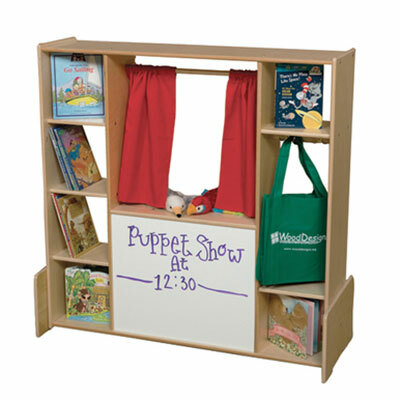 Wood Designs™ furniture features rounded edges, Tip-Me-Not™ construction, and tough gloss finishes to stand up to even the messiest of days. 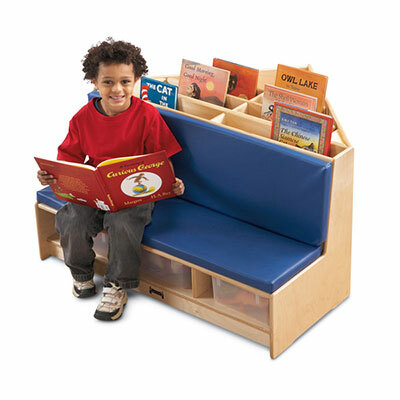 Jonti-Craft – Jonti-Craft is a preschool furniture manufacturer that takes their slogan, “Designed with children in mind,” seriously. 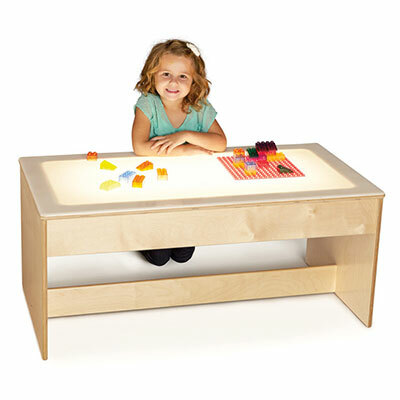 They feel that to develop the best classroom furniture, you need to know how kids think, explore, and learn. 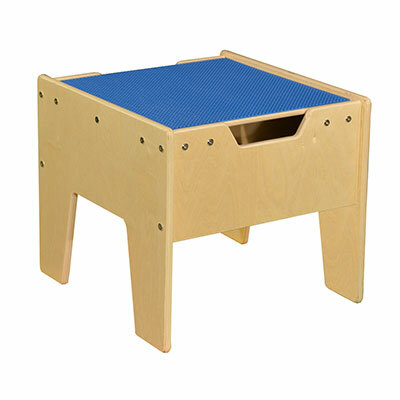 Jonti-Craft’s premium, handcrafted products provide a safe learning environment for children with no-pinch hinges, increased depth for stability, and many more features. 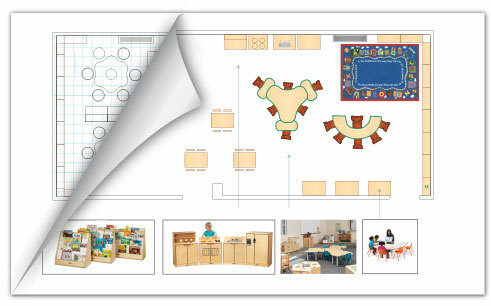 Smith System is a manufacturer of innovative products that make educational environments more healthy, comfortable and inspiring for students and educators. 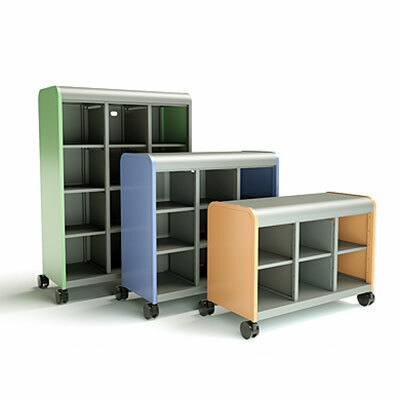 The spirit of innovation is not confined to our products, rather it extends to the thinking, processes and materials we use to design, manufacture and even ship them. 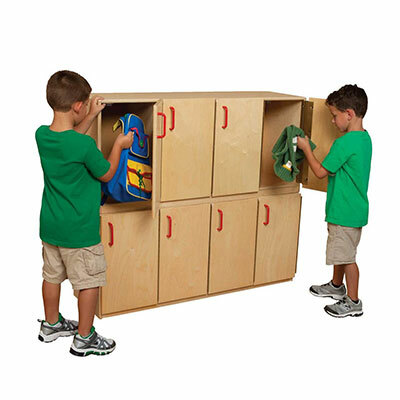 The feeling at our Plano, Texas manufacturing facility is, we don’t just want to make the best school furniture, we want to make it the best way.